A business credit card is simply a credit card, which is a card that can be used to pay for various goods and services without the cardholder having to pay precisely at that moment. It allows the cardholder to pay at a later date. Business credit cards are used by business owners for this same purpose. It provides a business owner with an easy access to a revolving line of credit. It is an alternative to a bank loan or traditional line of credit. Unlike a traditional line of credit, which is usually a fixed amount, a credit card allows you to continue to charge to it as you repay your monthly bill. Business credit cards also do not require any collateral for the cardholder to qualify for the line of credit. Instead, they require the cardholder to sign a personal guaranty, which makes them not only personally but legally liable to repay the money borrowed on the credit card. A business credit card’s primary use is to help fund the business. It can be used to help get the business up and running, paying for various supplies and office locations which are not affordable at the time for the business. It also allows business owners to potentially purchase large sums of an item all at once, knowing they will have the appropriate funds by the end of the month. In landscaping and construction, for example, a business credit card allows you to rent necessary tools and buy the required installation pieces at once before the home owner gives you money, meaning you can get a faster start on the job. This is just one example of how a business credit can be used. Ultimately it can be used in any way the business owner desires. MasterCard has an online process which helps you determine which business credit card is right for you, and offers advice from various experts. MasterCard also has a program which grants you automatic savings each time you use your eligible MasterCard card at a participating merchant, such as Budget, Wyndham Hotels and Resorts, and Avis. These savings can be seen added up on your monthly statement. Capital One has many different business credit cards to choose from, each offering different benefits, rewards, and APRs. The Spark Select, for example, is designed for business owners who want to save money without an annual fee, while the Spark Miles Select is for people who want easy to redeem travel rewards, offering 1 mile per dollar on every purchase. For those who are interested in cash back, the Spark Cash offers 2% cash back on every purchase, and is perfect for those who make frequent or large purchases. Capital One business credit cards have many benefits, such as no foreign transaction fees, fraud alerts, and employee card options. American Express first checks to see if your business is qualified for exclusive offers. It then asks a few easy questions to determine what card will be best suited for your business. The American Express Business Gold Rewards Card, the Gold Delta SkyMiles Business Credit Card, and Business Platinum Card offer many rewards. 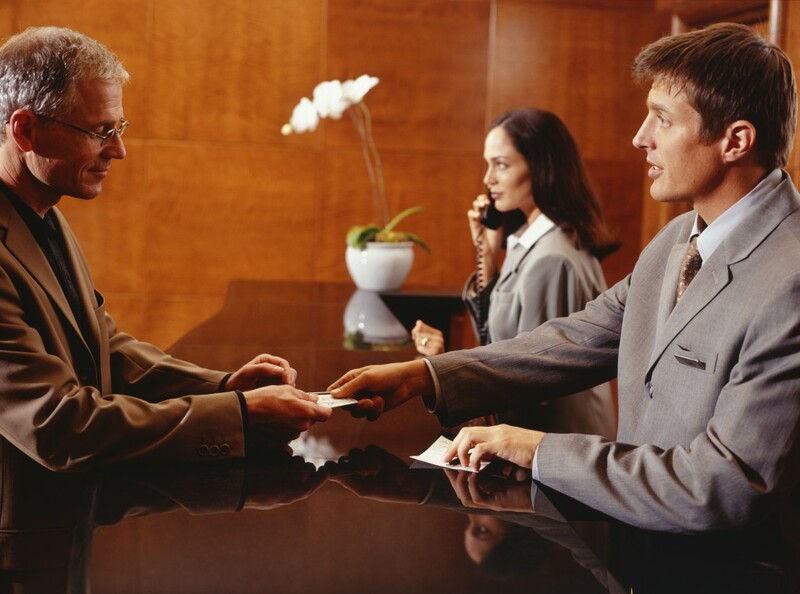 The Business Platinum Card offers hotel benefits, airport club access, and car rental benefits, which is perfect for those required to travel frequently.